It’s never too early for students to learn about engineering and building structures that are stable. 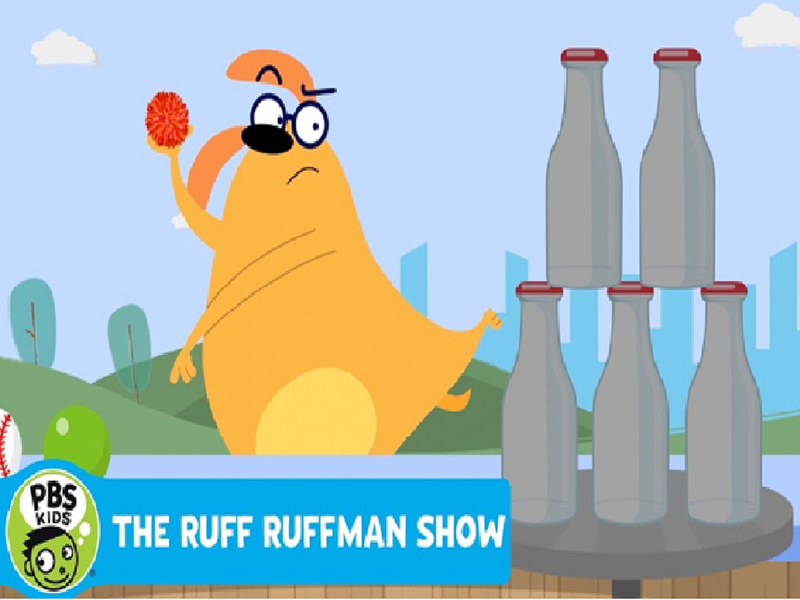 During the afterschool program at Northwood Village, students active viewed a Ruff Ruffman episode entitled Eye of the Hamster, which highlighted the importance of building stable structures. Students also enjoyed reviewing key vocabulary terms pertaining to building and engineering during a vocabulary match up activity. As an extension activity to the Ruff Ruffman episode, students competed in a team competition to play a game called Tower Time. Friendly competition arose as each team attempted to keep their structure standing the longest. 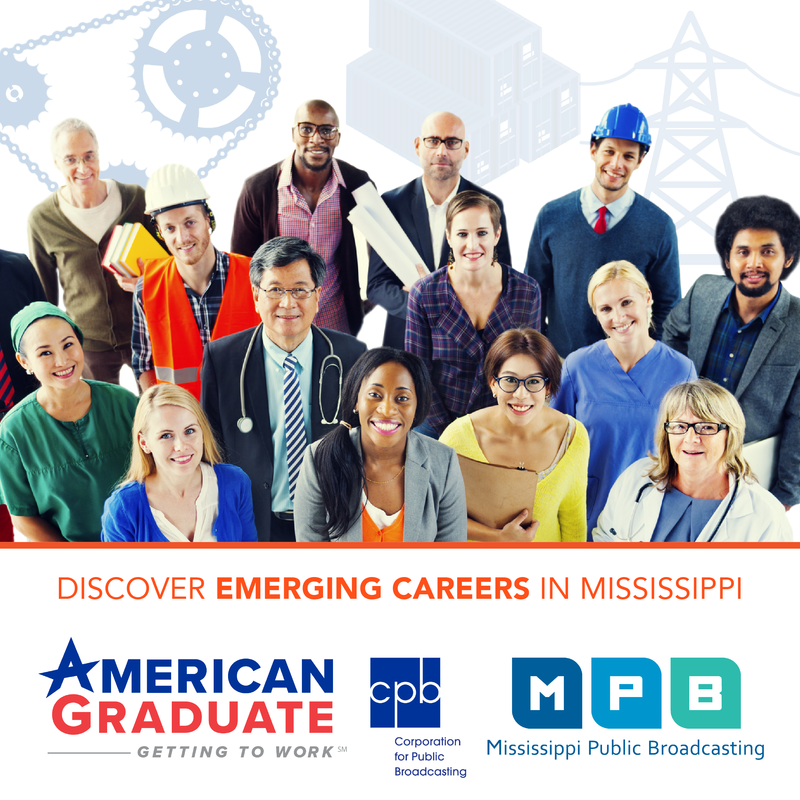 This project is funded by a Ready To Learn grant provided by the Department of Education to the Corporation for Public Broadcasting.